Garrett Wholesale proudly offers three of the best-selling cabinets from the MASTERBRANDS cabinet family. 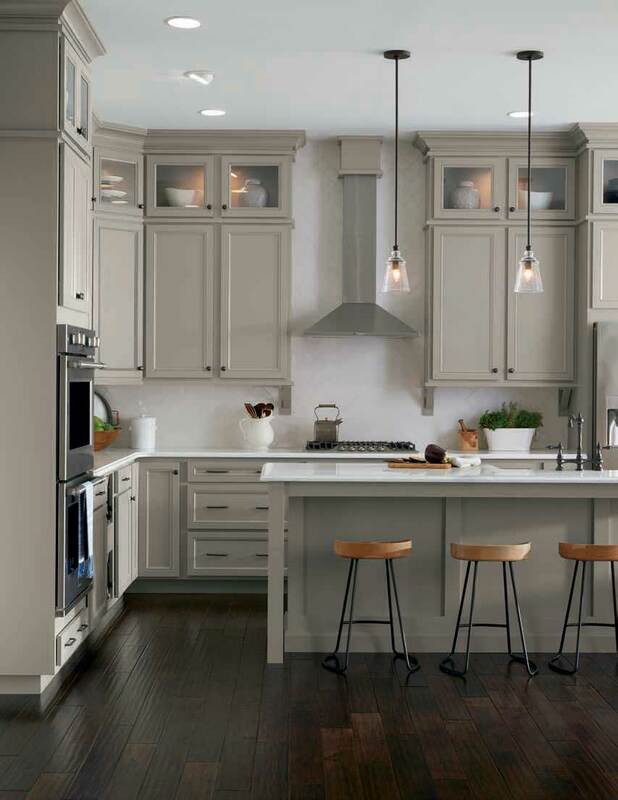 MASTERBRAND CABINETS, one of the largest cabinet manufacturers in America, is known for quality and value across the country. We can help you find the ideal cabinet upgrade at a reasonable cost. SOFT-LITE WINDOWS are among the best windows manufactured in the world. With their state of the art manufacturing facility and reputation for quality, purchasing their products is a simple and smart decision. Whether you are looking for laminate or granite, solid surface or engineered stone, Garrett Home Improvement has the counter-top you need. Work with use to select the perfect counter for your home. At Garrett Home Improvement Contractors, we have built a reputation of trust with our clients. For the past 28 years, we have been performing quality home improvements as a licensed and insured contractor. Listening to the wants and needs of our customers and treating their home as if it were our own is our goal. 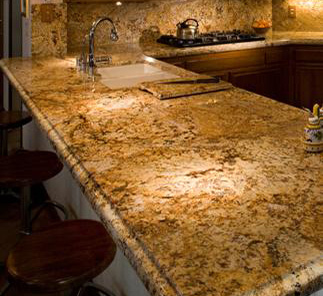 We offer quality kitchen, bath and window remodeling in a timely manner at a reasonable price. Whether you are a first-time home owner on a limited budget or have finally decided to install your dream kitchen or bath, we hope you will make us your contractor of choice. For those on a limited budget or a do-it-yourself person, we offer our quality products at wholesale prices to the general public. Ready to get the process started? We've made it simple just click the button.